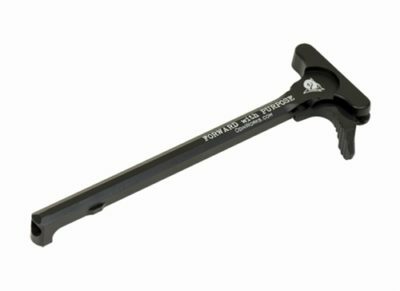 Replace or upgrade your current AR10 charging handle in one easy step. 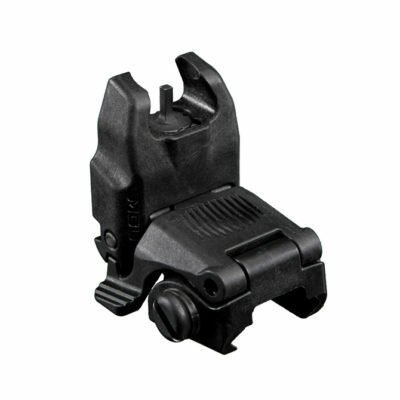 The complete XCH makes charging your AR easier than ever. 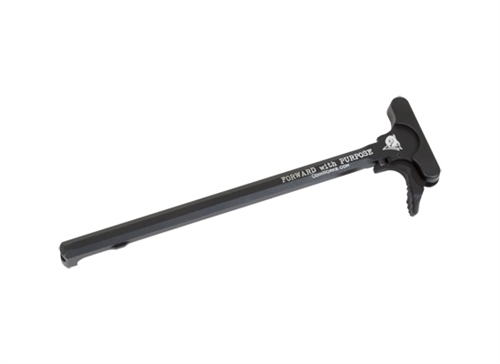 Large scopes or thick gloves can create a challenge when charging your rifle. 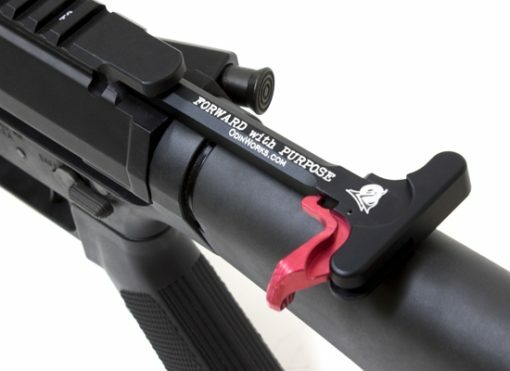 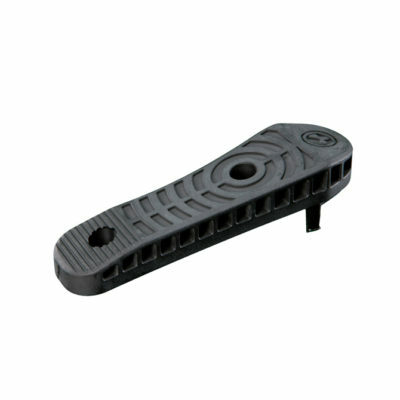 Our extended latch, with its ergonomic design, allows for faster and smoother operation of the charging handle.